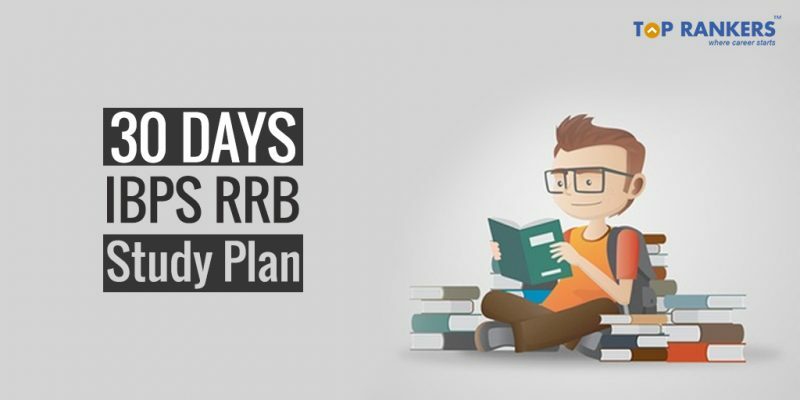 30 Days IBPS RRB Study Plan for Prelims 2018 - Check Now! 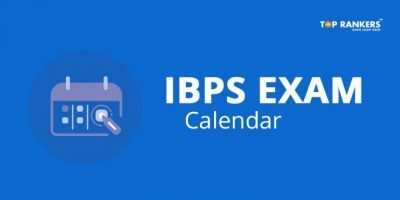 Find here a 30-Days IBPS RRB Study Plan for Prelims exam 2018. 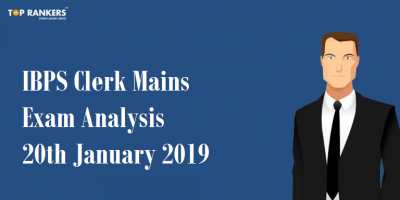 Please note that you can modify this plan to suit your style and preferences. 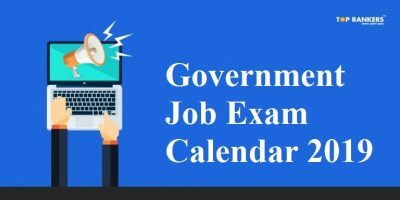 Check out the IBPS RRB Officer Syllabus & IBPS RRB Assistant Syllabus before going through the study plan. 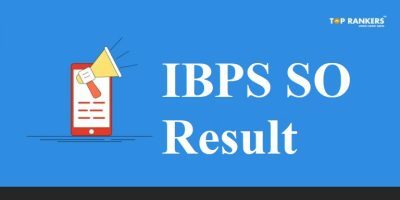 So, tell us, did you find our post on 30 Days IBPS RRB Study Plan – Prelims 2018 helpful? Then, keep visiting us regularly for more study plan updates. And do share your thoughts with us in the comments section below. ‘Cause your opinion matters!